If you're not up for planning a big wedding, stressfully juggling between guest lists and seating plans, well, head to a wonderful destination and create an intimate "just the two of you" celebration. Leave the hustle and bustle behind and start your marital adventure in a paradise! Here are the most romantic destinations all over the world that are simply gorgeous and perfect for your sweet escape. If you've always dreamed of a fairytale wedding, eloping to a Dunluce Castle, located in magical Ireland, can finally make it true. Getting married in front of a true crumbling castle surrounded by unreal nature and shocking green grass will certainly provide an amazing experience and make your big day unforgettable! Make your dream wedding happen just like in your favorite rom-com! Just imagine the wedding pictures you're going to show to your future grandkids! Is there anything better than eloping to Iceland and having your dream wedding in such a mesmerizing setting? Well, hold your horses' ladies – there actually is! And it is a unique ceremony under an ice cave on Reynisfjara Beach located in Vik, Southern Iceland. 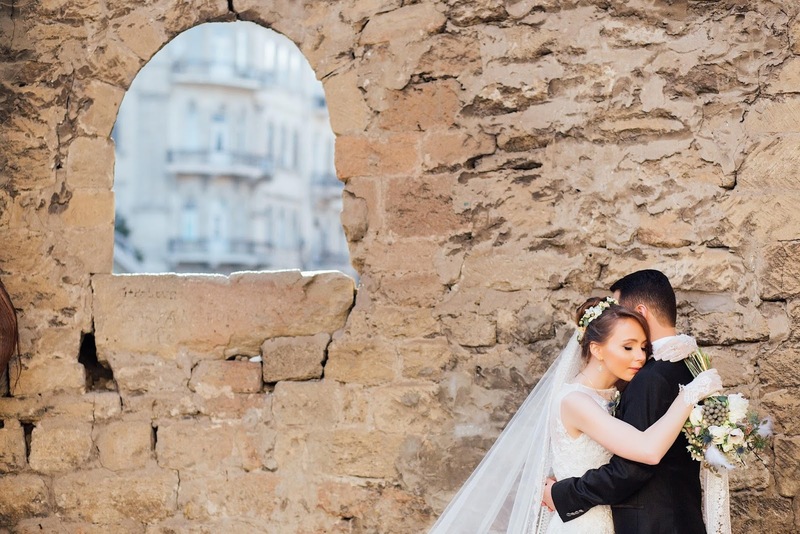 Not only will you elope to such a stunning place you've probably never been to, but also the wind and the surroundings will make it more intimate than in any other place since the wind on the beach makes it impossible to hear what anybody says. What a romantic way to get married and keep your vows a secret only you and your loved one share! Elope to Denmark and enjoy your honeymoon in its sleepy historical villages, gentle farmland, and beautiful sea scenery! If you truly want a beach wedding, make it memorable – make it different from what you imagine when somebody says beach wedding. The Danish Baltic Sea isle called Ærø is the perfect place for your romantic escape – don't let the wedding planning stress consume you, pack your bags and visit this unique (heavenly) destination! This special island is home to an old (award-winning) historic town Ærøskøbing that is overflowing with beauty and charm, with its small wavy streets, lovely colorful houses, beautiful scenery – you are simply going to love it! An authentic, blessing ceremony following Hindu-Balinese customs will surely keep your friends (and other listeners) quiet while you're telling a story of your romantic elopement. The tropical surroundings of Ubud in central Bali will make you fall in love with your soulmate even more while enjoying your time in a piece of heaven on earth! Who wants a typical beach wedding when you can have an intimate traditional celebration in magical forest surroundings or an orchid garden (backed by emerald rice paddies)! Whichever location you choose, your Bali wedding will certainly be a dream come true! Say your wedding vows in White Sands National Monument in New Mexico and create an unforgettable memory. As the sun evolves and dives below the mountains, the colors change and create a specific, magical atmosphere. After the ceremony, you can enjoy the magnificent sunset in peace and quietness of this amazing destination, hours from the nearest city. Start your marital adventure in the most romantic surroundings among sugary dunes and blue skies, completely barefoot! 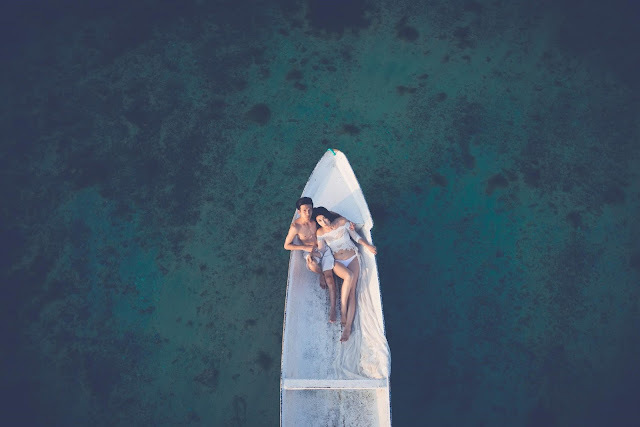 These are some of the most romantic destinations all over the world that will certainly ensure you have the best wedding, well, elopement ever! After all, all you need is the person you've chosen to share your life with, so why not escape all the stress around wedding planning and say ‘I do' in one of these magical destinations.